Open Data Areas Alberta – Earth Observations for Cumulative Effects and Integrated Resource Management. Management of land, water and natural resources to meet social, economic and environmental outcomes is a priority in many jurisdictions. In Alberta, Cumulative Effects Management (CEM) frameworks, such as Integrated Resource Management (IRM), are being implemented to enable sustainable land and resource management to provide long-term social, economic, and environmental benefits. These systems are complex, encapsulating energy, mineral, forest, agriculture, land, air, water, and biodiversity resources. Foundational for the success of any CEM/IRM initiative are technologies that enable more accessible, timely, scalable, interoperable, science-based data upon which governments and stakeholders can base informed decisions. Earth observation (EO) data and technologies meet this need, and form an integral part of the spatial data infrastructure needed to support these approaches. There is a need to develop integrated and innovative frameworks for supporting research and demonstration projects. Enable the demonstration and de-risking of EO data and technologies to accelerate their commercialization and operational use. The six 2,500 km2 areas selected for the project are representative of provincial and some global land cover types, and encompass a range of recreational, commercial, and industrial activities. By making available a range of datasets comprised of EO (i.e., aerial and satellite imagery, LiDAR, radar), geospatial information (i.e., cadastral maps, land ownership, vegetation, and soils information), the project aims to fuel creative ideas and enable data users to solve challenges. 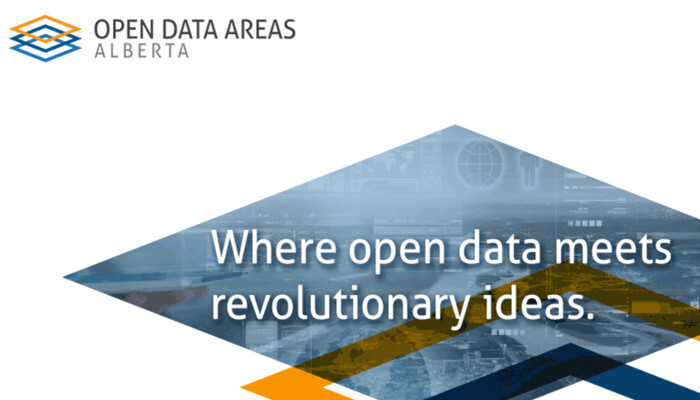 To learn more about Open Data Areas Alberta please visit http://opendataareas.ca/ or contact Erik Holmlund at erik@abdatapartnerships.ca. 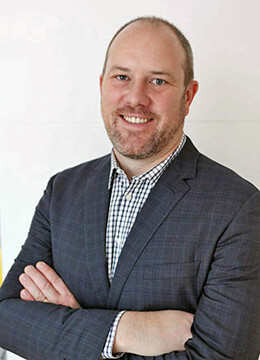 Erik Holmlund is the Executive Director of Alberta Data Partnerships. Alberta Data Partnerships Ltd. is a not-for-profit public-private partnership based in Alberta, Canada focused on connecting the creators and users of geospatial data through a unique partnership model to ensure that the products and services that support Alberta’s geospatial needs remain accessible, affordable, useful, and of high quality.